Bruce Katcher is an energetic speaker with a passion for independent consulting. He is the author of the award-winning book, "30 Reasons Employees Hate Their Managers" and "An Insider's Guide to Building a Successful Consulting Practice," both published by the American Management Association. During this interactive presentation, Bruce will guide us through 10 things we can each do to increase our revenue and our enjoyment from our consulting work. This presentation will also help consultants overcome the problems of declining revenue, stagnation, loneliness, and stress. The handout, which attendees will complete and discuss during the presentation, will enable consultants to develop and commit to new strategies for how they conduct their businesses. 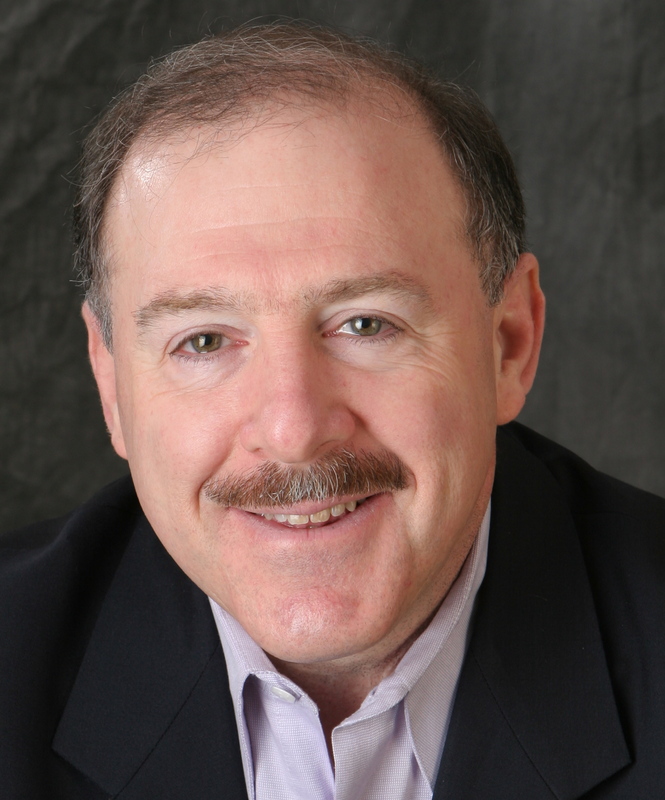 Bruce Katcher is an Industrial/Organizational Psychologist and president of Discovery Surveys, Inc., a Sharon, MA consulting firm founded 20 years ago that specializes in conducting employee opinion and customer satisfaction surveys (www.DiscoverySurveys.com). His more than 100 clients include: Alcoa, Arbella Insurance Group, BBN Technologies, Delta Dental Plan, Dunkin' Donuts, Invensys Intelligent Automation, Johnson & Johnson, the Mayo Clinic, Olympus NDT, Revlon, Science Magazine, the Tata Group, Textron Systems, Tufts University, Velcro, and W.R. Grace. He is a former president of the Society of Professional Consultants and is an ardent proponent of self-employment. He founded the Center for Independent Consulting (www.CenterforIndependentConsutling.com) where he provides individual and group coaching for aspiring and experienced consultants.